He works hard and tries his level best to provide you all comforts of life but as soon as he looks at you, he forgets all his pain. He disturbs his sleep to pamper you whenever you ask for anything special but he never panics. He sprints all day long after you in order to make sure you are all right but you never think to give him some break. He teaches you, takes care of your needs, encourages you when you feel down, and brings you up with all his energies. He is none other than your ‘Father’! No doubt we have been busy with our lives, but be happy as Father’s Day is around the corner which you can just dedicate to your fathers. 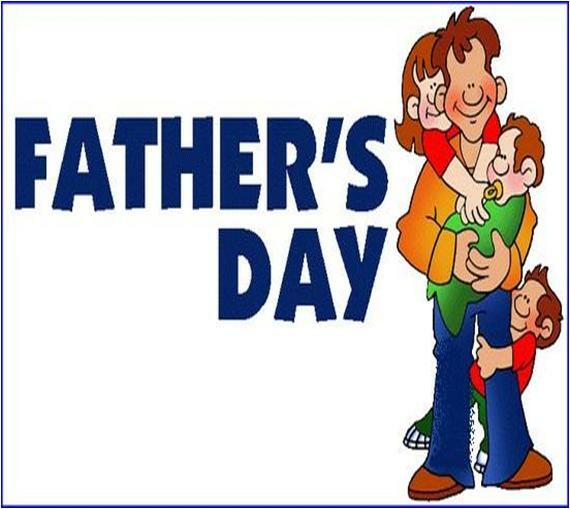 Father’s Day is celebrated on the third Sunday of June for over 100 years in many countries around the globe. It is your wonderful opportunity to show your father how much he means to you and to acknowledge all his contributions in your life. For majority of us, Father’s Day usually means hunting down a well wrapped gift and fishing out a card from the mass-produced Father’s day cards. Why not make this one the best Father’s Day your father ever had? Do something a little unique in order to let your dad know about his true worth. All you require is go through this simple article and celebrate Father’s Day as never before. Take breakfast tray to his bed or may be get him coffee for a great start of Father’s Day. Another option is that you can make a very special breakfast for him with all of his favorite dishes. Cards are an amazing way to show how much you love a person especially when you design them yourself and add more color to them with your own true feelings and words. For this purpose, you just have to take a medium piece of chart paper, give it a card shape, and decorate it in a simple but unique way. Now, just close your eyes and think of your father from the depth of your heart. 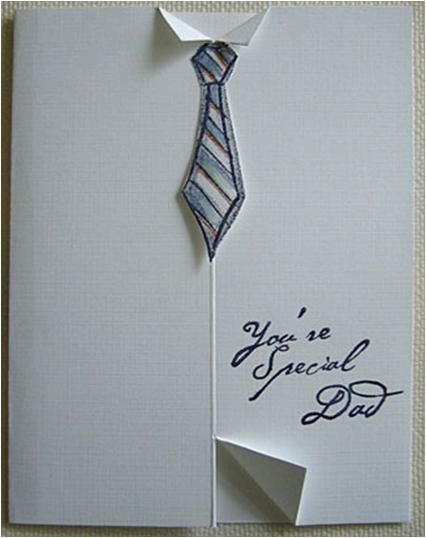 It is the time to insert all those feeling that come to your mind in your handmade Father’s Day card. Another unique way to celebrate Father’s Day is scheduling an exclusive day out for your dad. You can also include rest of your family members. Take your time and think of some exotic yet friendly place like a nature park, boat house, an amusement park or a riverside. Presenting Father’s Day gifts is a common trend now a days. How about making this activity a journey in itself? Turn the simple way of presenting gifts into a treasure hunt for your lovely dad. Lead him on towards his special gift with clues that take him from one memorable location to the next. 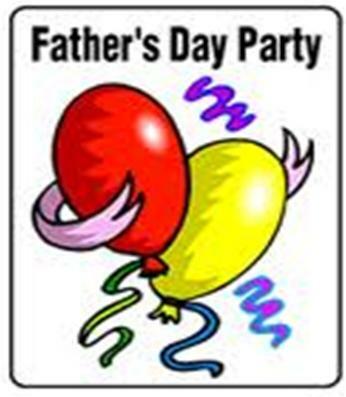 Organize a surprise Father’s Day party, including all those special people who are really close and special to your father. You can make or order a Father’s Day cake and enjoy it with him. 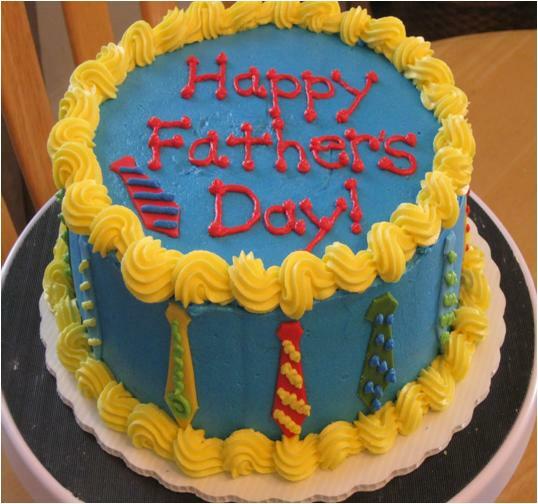 You can write a beautiful Father’s Day message at the top of the cake. 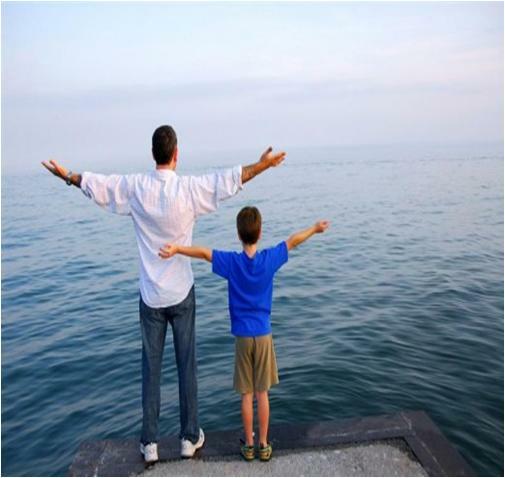 A father’s nature is just like colorful flowers; cute, bright, aromatic, smiling, colorful and everything nice-looking! 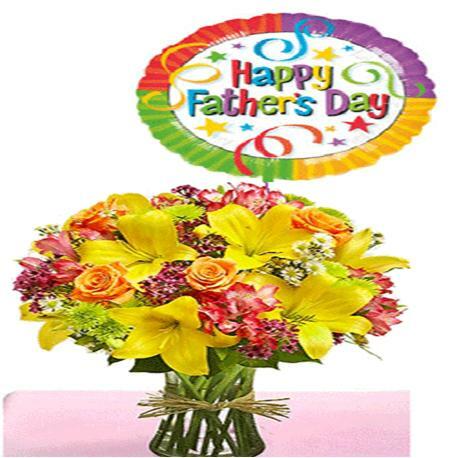 Therefore, do not let this Father’s Day pass away without giving him colorful flowers of his choice. 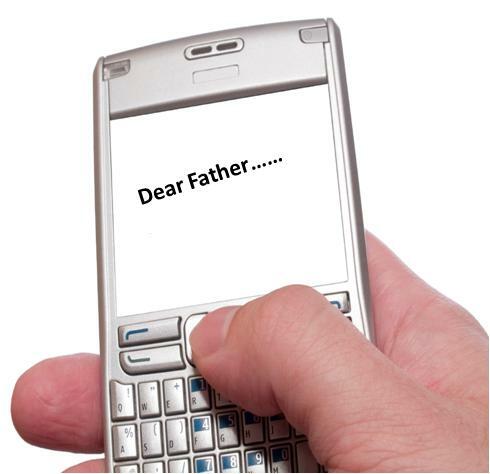 Sending SMS is no doubt a plain old way of wishing, but a very pleasant way to make your father feel valuable. Pick up your phone, go to message typing option, write down a heart-touching SMS and send it all the way to your caring father. 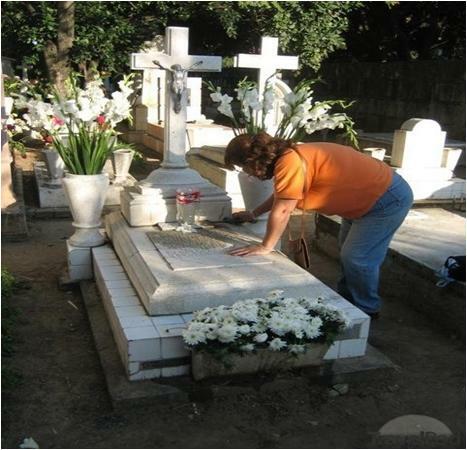 You can honor your Father’s memory if unfortunately he is no longer living. You can simply spend this special day of the year by working for his preferred cause or you can also send a donation to one of your father’s favorite charity. In addition to that, you can do things he taught you like working in the garden, playing golf, or taking your dog for a long walk.